Image: “Milkshake toppings.” Wikimedia Commons. Roberts E. Petri Dish. Somatosphere. 2014. Available at: http://somatosphere.net/2014/petri-dish.html/. Accessed April 18, 2019. Roberts, Elizabeth F.S.. 2014. Petri Dish. Somatosphere. http://somatosphere.net/2014/petri-dish.html/ (accessed April 18, 2019). What a great article and with so many implications for how we study life in glass, and how glass shapes what we think life is, as well as what it can become. Can I add that agar is a really lovely culinary agent and is very healthy as well as adaptable to a myriad eye-catching uses. 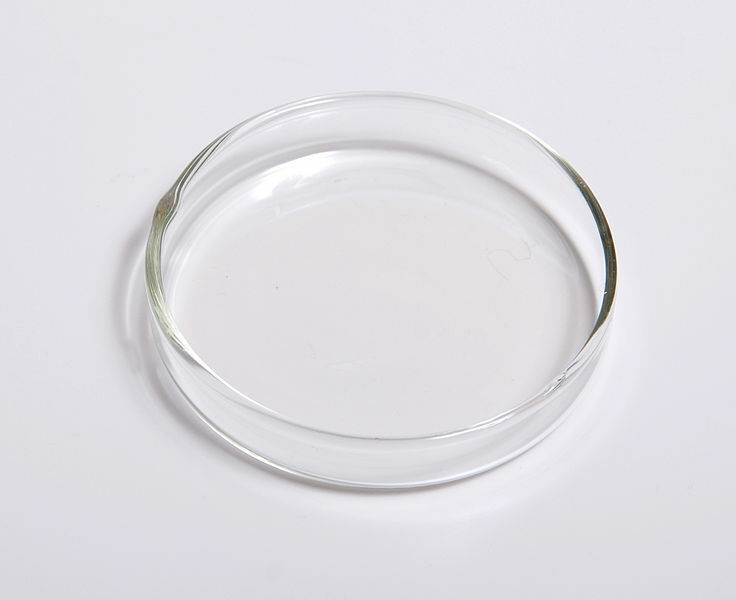 Almost anything that is soluble in agar can be made into decorative comestibles. Try for example agar, coconut milk and pomegranate seeds topped with a mint leaf for a spectacular and delicious treat!